The goat of the year in on the loose! 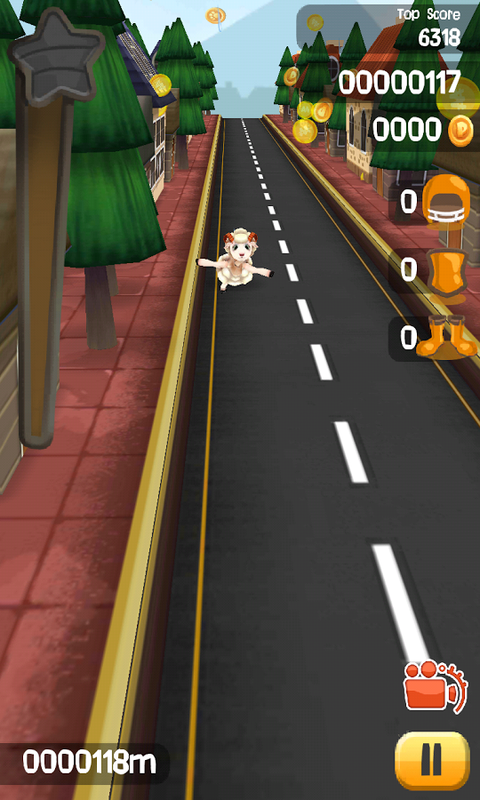 Buckle up and enjoy a fast-­paced and endless running game this lunar new year in Go Goat Run! 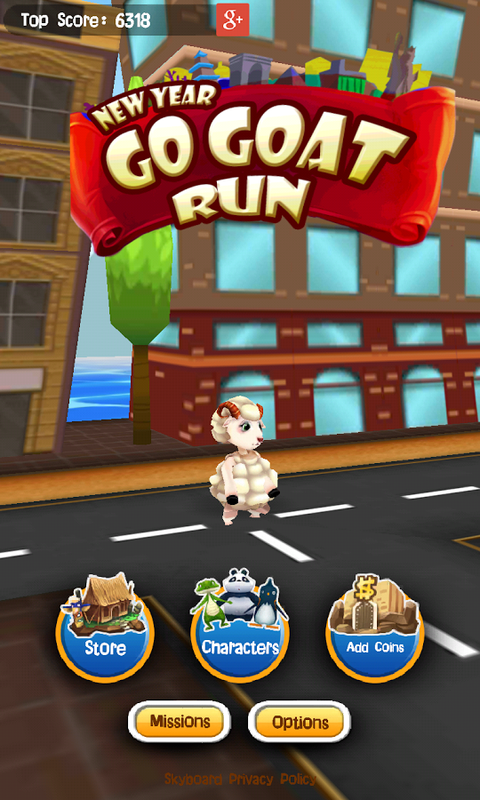 A dairy goat finally decided to go out on the streets and look for an adventure; aid this cuddly goat and fulfill his dreams! 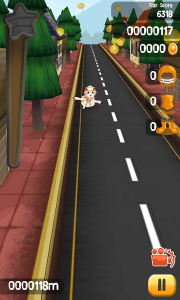 Slide, jump, run, and use power­-ups to avoid the hazards on the road. Use your wits and your talents to give this goat one hell of an experience! 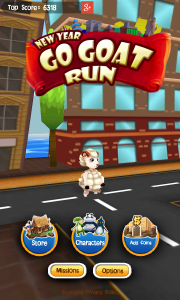 It’s one long goaty adventure!